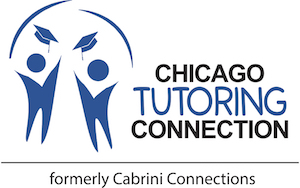 On Wednesday, May 17, Chicago Tutoring Connection was visited by University of Pennsylvania head football coach, Ray Priore. Veteran volunteer and current Board Treasurer, John Notorangelo, played under then Assistant Coach Priore, winning three Ivy League Championships. In his second year as head coach, Priore is the reigning two time Ivy League Champion and 2015 Ivy League Coach of the Year. 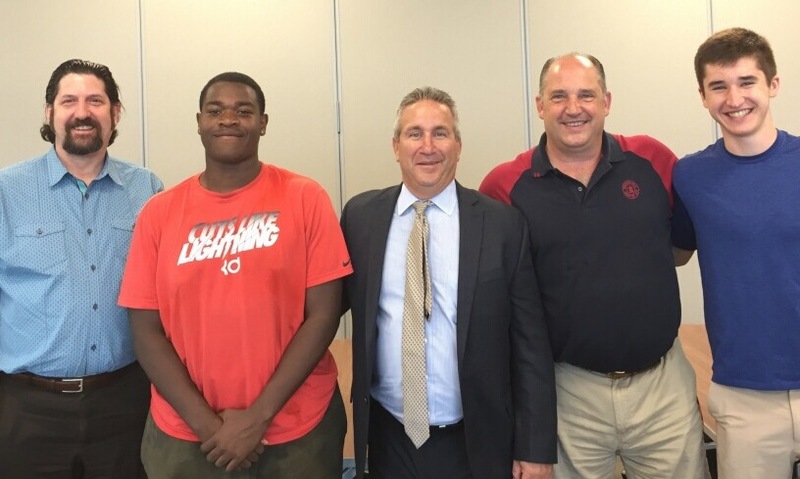 Coach Priore offered words of advice and encouragement to Chicago Tutoring Connection’s two outgoing football scholarship seniors. We are grateful for Coach Priore’s time and we wish the Penn Quakers luck in their upcoming season!